ponder each move, each brushstroke, I just wanted it to be a really free process. I used inks, acrylics, and other mixed media. Loving the texture with tissue paper too. holding me back before. These 3 are still in process, but will be available once finished. 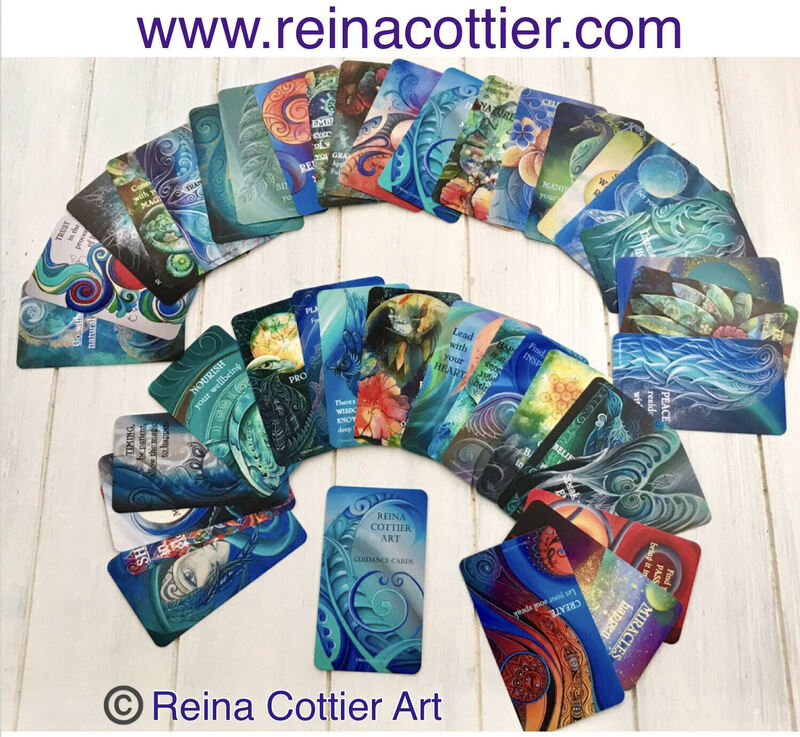 ALL IMAGES ARE COPYRIGHT ©Reina Cottier Art. Hi Val 🙂 yes, it was an intense, process and even tho it was ‘fun’ doing it, the faces were revealing themselves as quite serious indeed LOL… Im sure as I get freer and more experienced at painting them, the expressions will reveal that .